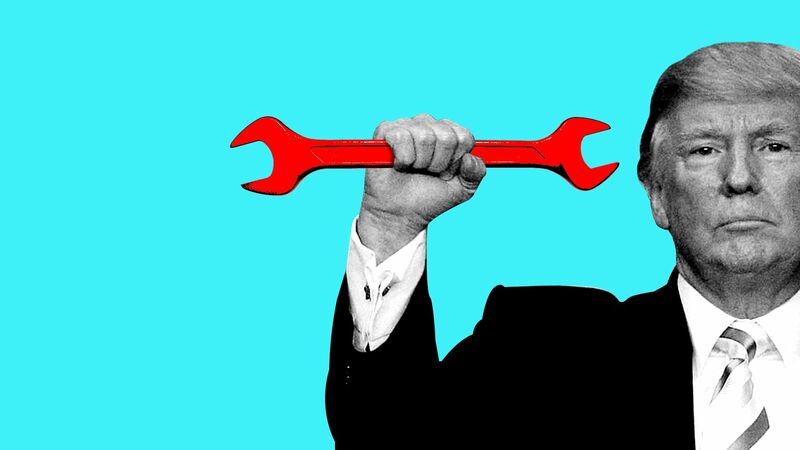 President Trump hardly invented labor politics. But experts and leaders of both major political parties say his domestic legacy may be his intuition that the worker's time as a potent and unifying national force has returned. "We could end up in a future of Trumpism on steroids, because were likely to see an increase in economic anxiety, and that’s likely to spawn populist politicians on both sides of the aisle." The rest of Trump's program is much more problematic: The post-Trump GOP is likely to jettison his approach to trade, immigration, Medicare and Social Security, officials of both parties tell Axios. As for Democrats, they are most likely to try to simply erase Trump from their minds. What is going to happen: The parties will have vastly different approaches to workers. Transforming the earned-income tax credit "so that it becomes a low-income wage subsidy." The House Ways and Means Committee today marked up a bill reforming the Temporary Assistance for Needy Families program with the goal of putting more people to work. Democrats yesterday released the latest installment of their Better Deal plan, which would raise teacher pay and improve school infrastructure.